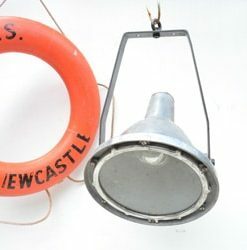 The Epitome of ships lighting . 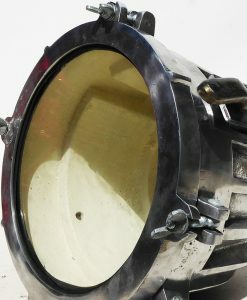 A huge sculptural lump of cast bronze with a regular E27 fitting inside. 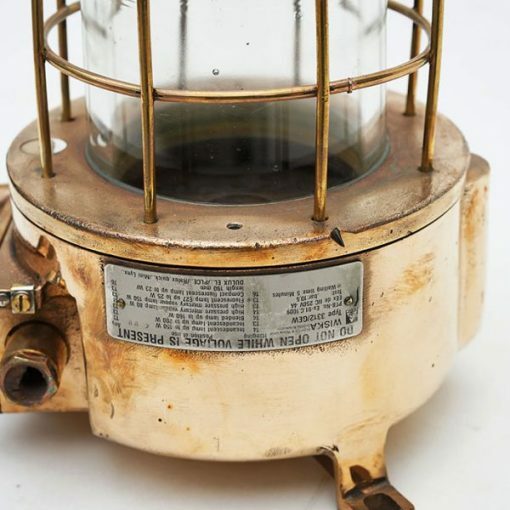 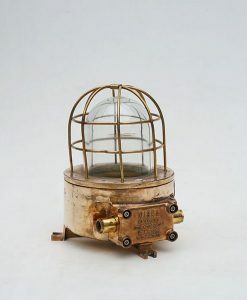 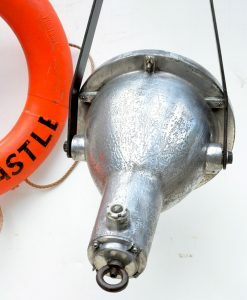 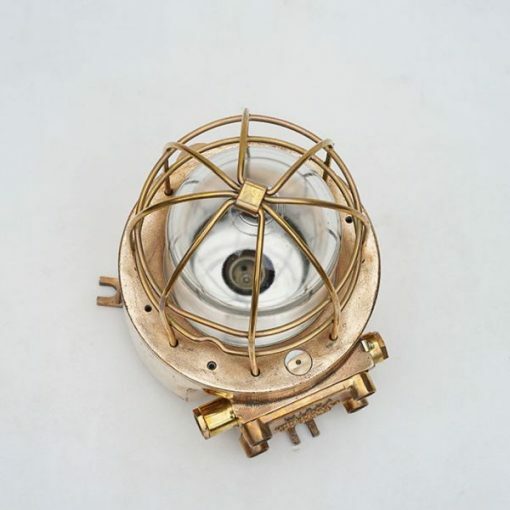 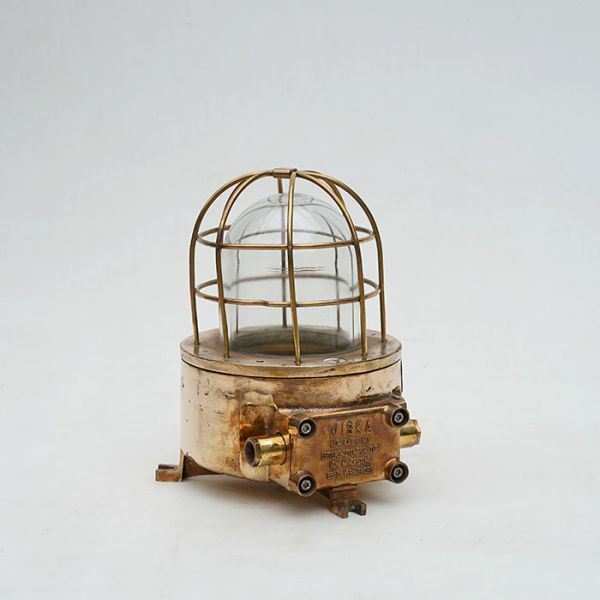 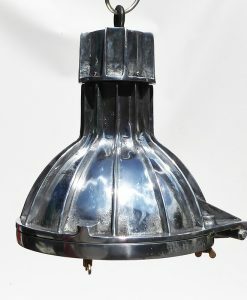 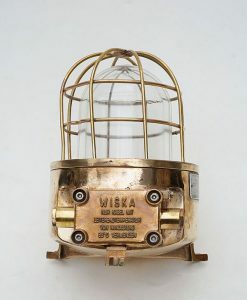 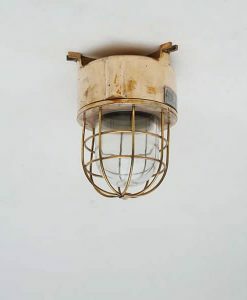 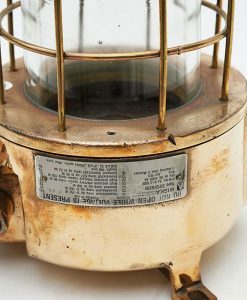 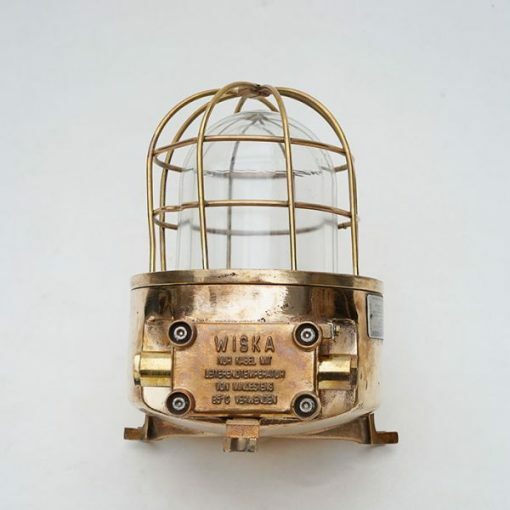 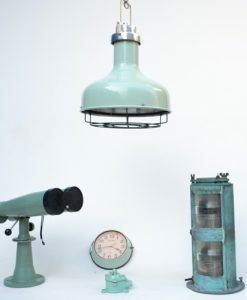 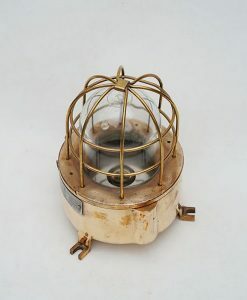 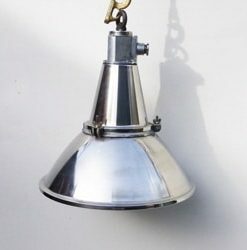 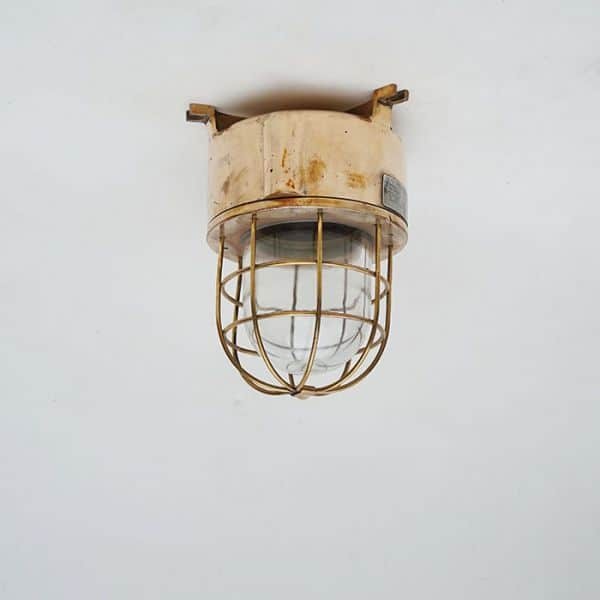 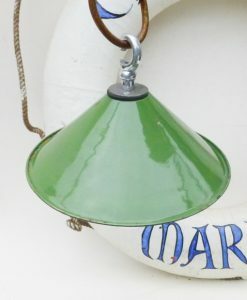 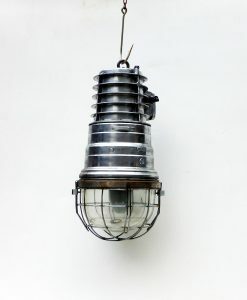 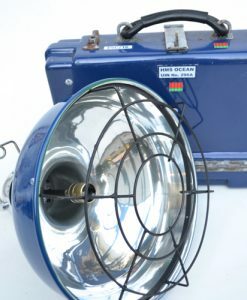 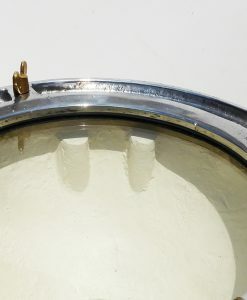 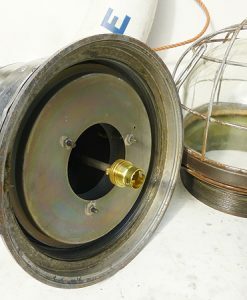 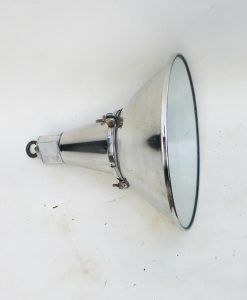 Adaptable salvaged ships light, could be ceiling , wall or post mounted. 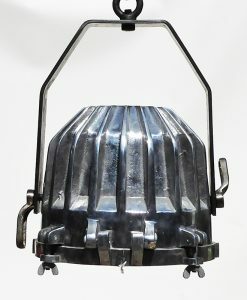 Heavy light weighing in at 13kg. 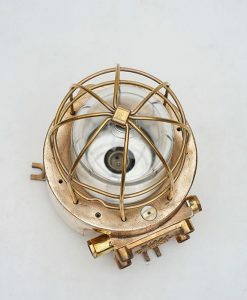 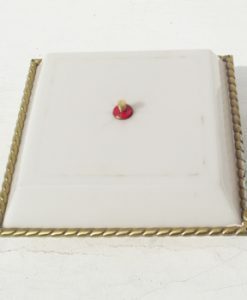 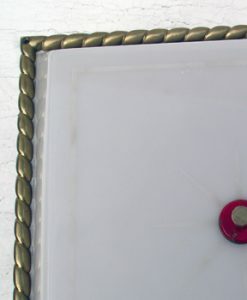 Original German Naval ships fitting, superb quality. 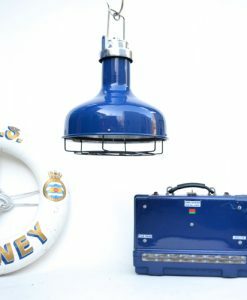 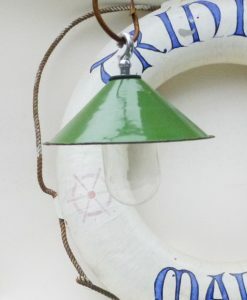 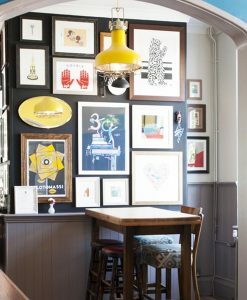 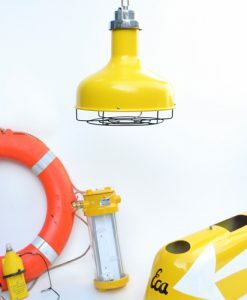 Suitable for a whole host of decor styles and environments , we love these lights as they really sum up the design and quality that goes into ships lighting. 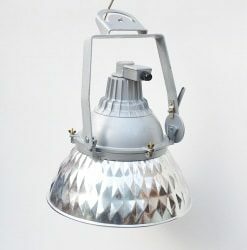 As with all original and reclaimed lights slight variations may occur. 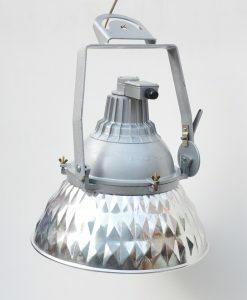 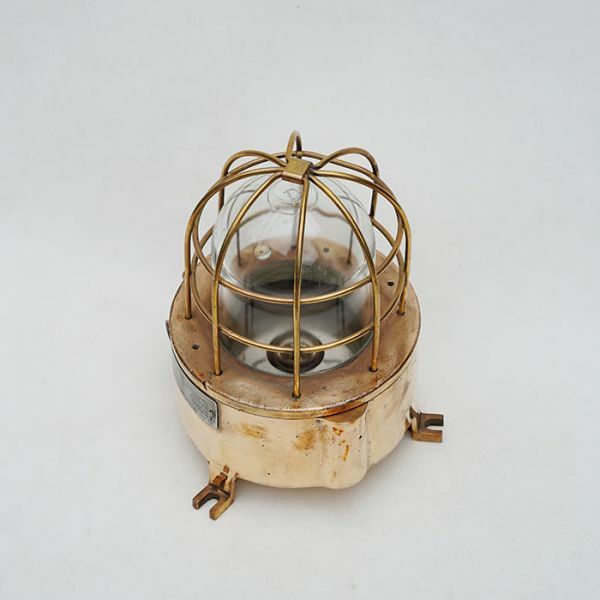 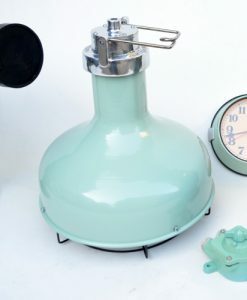 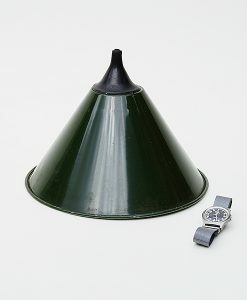 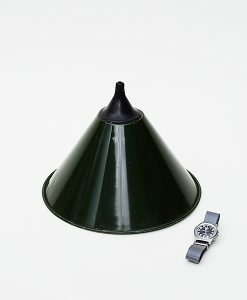 Perfect for home and retail environments , superb quality lighting with history.